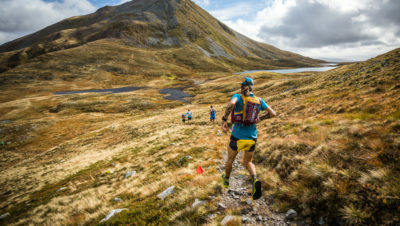 Home » News » Mountain Running » Ehunmilak Ultrafest Celebrates Running’s Real Heroes: the Volunteers! We like to celebrate a good news story here at Run247. 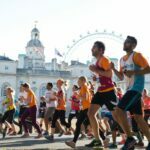 In a world where big sponsors and race organisers charge more and more for races, we also like to celebrate those races which offer something very special and give back! Most of all we love to see those who work so hard behind the scenes of races – the volunteers – being recognised! Ehunmilak is a race which offers runners something unique. They love to celebrate the Basque region where the race takes place and every runner is made to feel like they’ve won the race. And as they approach the 10th edition of their race they’ve added something even more special – a festival of running! 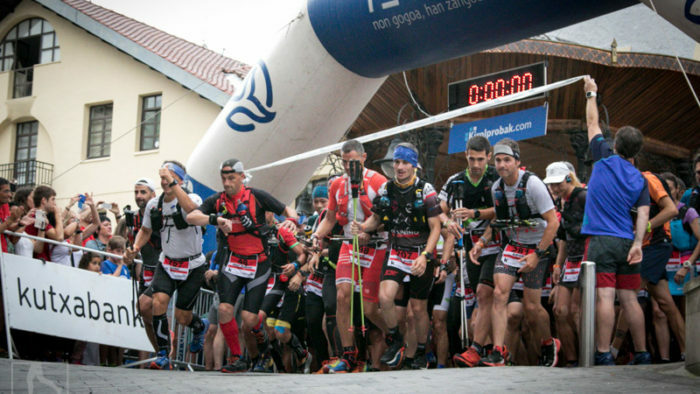 Ehunmilak is the Basque one hundred mile race that is one of ultra running’s unspoilt gems. It’s grown year on year but it still keeps all the elements that make it really special. It delivers incredible courses (there’s an 88k and marathon too), great runners, exciting races and often unpredictable mountain weather! 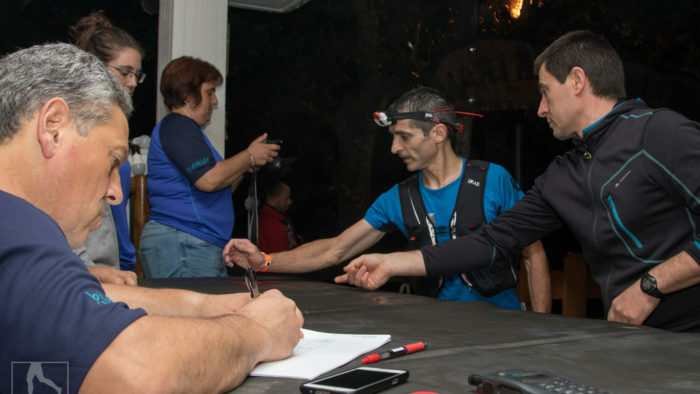 Last year the two ultra races were affected by storms and had to be stopped mid-race, leading to the runners having to be evacuated in the middle of the night. The hard-working volunteers deal with stopping the race in the middle of the night in a storm! And all of it is only made possible by the incredible volunteers that work at the race. 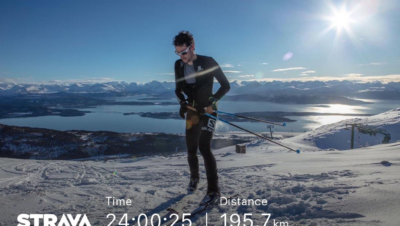 So, to celebrate their volunteers Ehunmilak is putting on an ultrafest on March 23rd for all those who’ve worked at or participated in the race. It’s a holiday of eating, drinking, walking, running and activities! How nice is that? Here’s the full line-up for the day. If you like the sound of this race you can still enter. It takes place from July 12th – 14th. You can read more about the race HERE and enter HERE.